What more can be said about Night of the Living Dead? The 1968 independent horror cemented George A. Romero’s name in film history and remains influential to this day. There’s no question that The Walking Dead wouldn’t exist if it wasn’t for Romero, and that’s just one recent example. The zombie sub-genre owes him for his vision and decision to use horror as a way to reflect societal issues. Night of the Living Dead may have been criticised at the time for being overly violent, but the subtext validates any choices Romero made and the film clearly isn’t a shallow exploitation flick like so many that followed. It deserves the best treatment on home release, and this latest Criterion Collection Blu-ray brings together many great extras with a 4K digital restoration which looks and sounds better than ever. 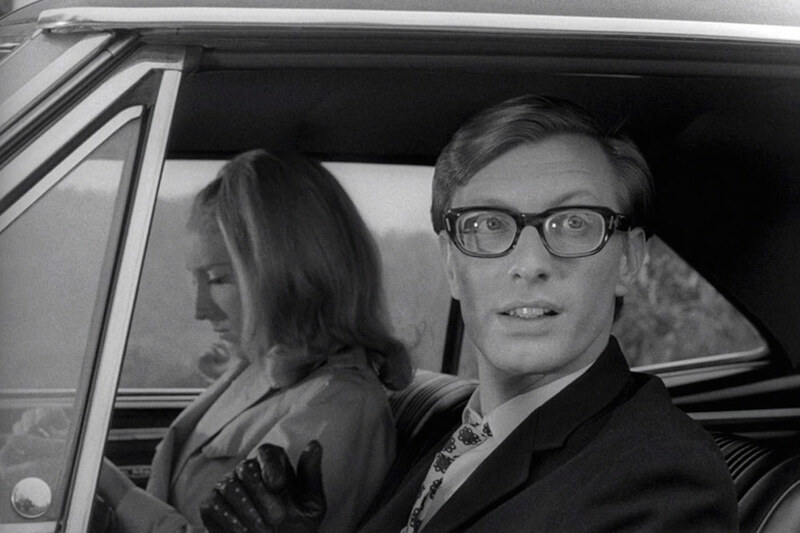 On the surface, Night of the Living Dead works perfectly well as a standard zombie film. It’s tense, deliberately slow and methodical, and Romero proves he’s a master at manipulating audiences by playing with their emotions and expectations. The plot revolves around Barbara (Judith O’Dea), who loses her father and goes to visit his grave with her brother Johnny (Russell Streiner). What should be a sombre and emotional moment soon turns into life-changing panic as Johnny’s killed by a man in the graveyard while trying to save his sister. It may feel familiar to us now, but one can imagine it having a huge impact on its original release. And yet, with all the time that’s passed, Romero’s direction and co-writing (alongside John Russo) still manages to have you on the edge of your seat. The movie largely focuses on Barbara’s descent into madness, and her struggle to cope with what she’s seen, while being taken in by other survivors of the undead attacks. 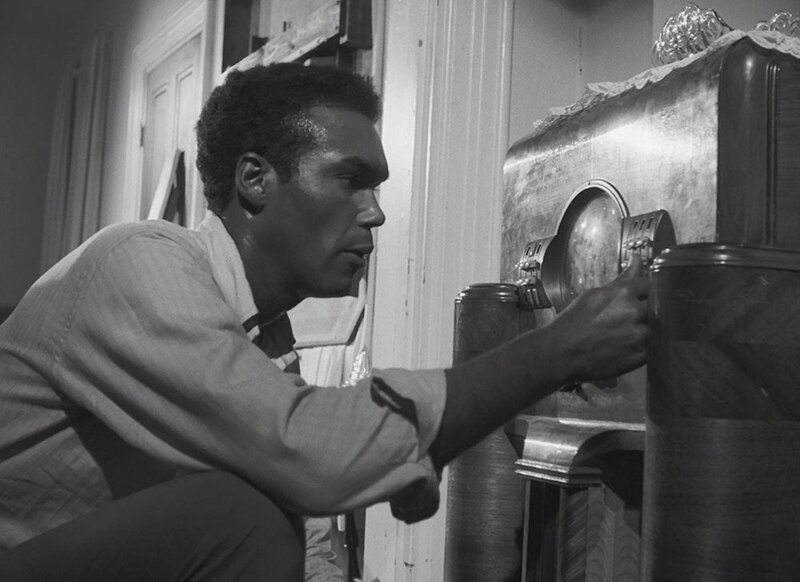 The highlight is Duane Jones as Ben, a brave black man who stands head and shoulders above the rest and proves to be the most resourceful and influential member of the group. 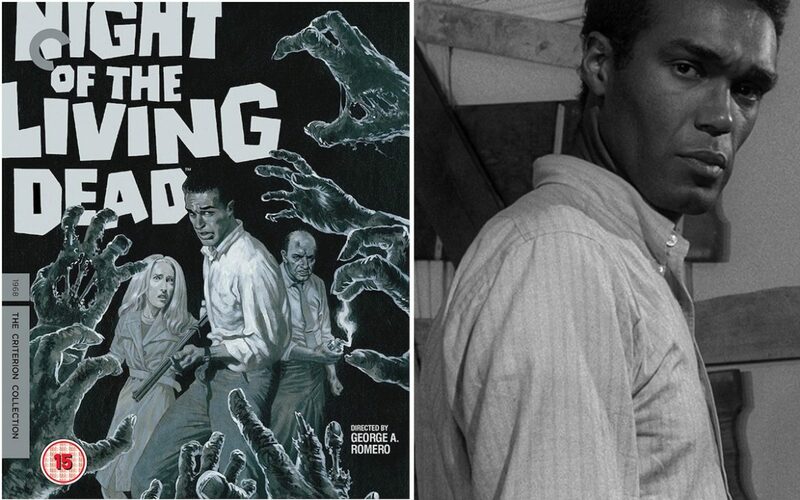 It’s impossible to deny the power of having such a black man in a lead role in the late-1960s, and while Romero may not have wanted to specifically focus on race in Night of the Living Dead it’s a casting choice that gives the movie yet more value. Jones’s name will be forever associated with a role and movie that helped changed perceptions. Night of the Living Dead has become far more than the sum of its parts, but strip back its cultural significance and you’re still left with a solid and entertaining horror movie that does so much with so little. 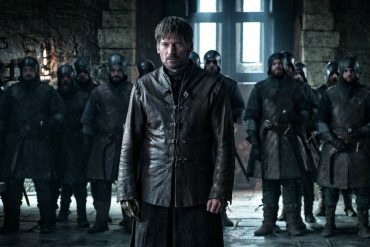 It’s surprising how little violence there is here, considering the uproar at the time, but it’s definitely a case of stoking the audience’s imaginations and getting them to fill in the blanks. The idea of the dead becoming reanimated and wanting to eat people is terrifying notion by itself, and Romero clearly knew that. The film is also very claustrophobic, with Barbara taking refuge inside a farmhouse that comes under siege. The best thing about Night of the Living Dead is how it takes its time, builds tension, and then lets rip in its final act. Not in a crazy way but with a few impactful set-pieces that are great pay-offs to what the audience patiently went through. Guns, fire, and a heart-wrenching family moment involving a dead child help deliver chills, while showing Romero knew exactly what he’s doing. Night of the Living Dead may not be the shiniest horror with the best cast, but that doesn’t matter. It remains an iconic low-budget masterpiece and deserves Criterion’s love and attention, rewarding loyal fans with new bonus material and giving newcomers the best audio-visual experience possible. This is a film that should never be forgotten, and that every aspiring filmmaker should seek out. If only The Walking Dead could be this good on a regular basis. New 4K digital restoration, supervised by director George A. Romero, co-screenwriter John A. Russo, sound engineer Gary R. Streiner, and producer Russell W. Streiner. 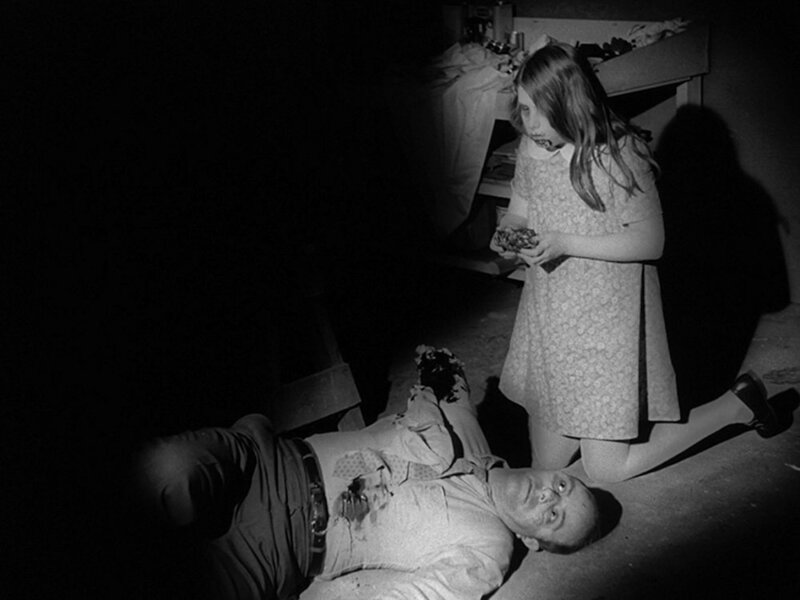 Night of the Living Dead will never be an exceptional looking film, due to its low production values, but that lack of gloss and shine adds to the atmosphere and makes events feel more visceral. This new restoration is certainly the best I’ve ever seen of the many releases, and probably as good as Romero’s film will ever look. It’s not worth an upgrade for picture quality alone but it’s a small part of the overall package. New restoration of the monaural soundtrack, supervised by Romero and Gary Streiner and presented uncompressed on the Blu-ray. Night of Anubis, a never-before-presented work-print edit of the film. For many people this will be the selling point and intrigue of Criterion’s new release, and for fans it’s a whole new way of experiencing the film. Surprisingly, the edit isn’t hugely different to the end product (other than a few slight changes) as it’s basically cut to the end result. This doesn’t include any cut or lost footage, alas, but for rabid Romero fans it’s something new and that’s a rare treat. New program featuring filmmakers Frank Darabont, Guillermo del Toro, and Robert Rodriguez. These interviews show exactly how influential Romero has been to filmmakers over the years and how that carries through to today. 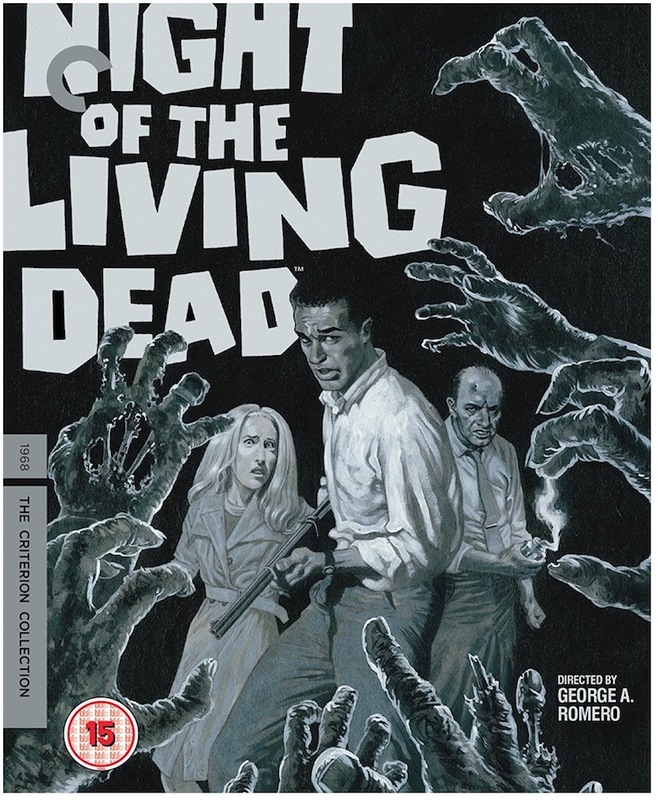 Some of the biggest and most popular and creative names in the industry all watched Night of the Living Dead when they were younger and have taken his work into account when developing their own projects. It’s interesting to see these men who all have very different styles showing their admiration for a movie legend. Never-before-seen 16 mm dailies reel. Another great inclusion for Living Dead fans which is surprising considering how long ago the film was. This includes alternate takes and footage that are the icing on top of an already luxurious cake. New program featuring Russo on the commercial and industrial-film production company where key Night of the Living Dead filmmakers got their start. 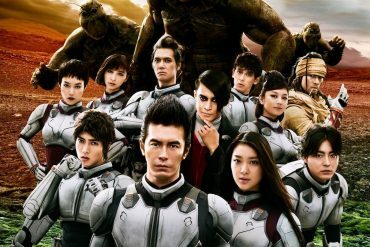 A good insight into the industry for those interested in tales about behind-the-scenes and how the movie came into existence. Russo is a real pleasure to listen to and has a real enthusiasm for his contributions. Two audio commentaries from 1994 featuring Romero, Russo, producer Karl Hardman, actor Judith O’Dea, and others. These may be old but they’re well worth including just for Romero himself and his view on what he was hoping to achieve. 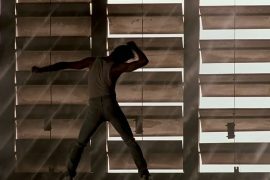 It’s no surprise that everyone involved always sounds shocked at the longevity of their work, but their commentaries come with a happiness for the love the movie has experienced over 50 years. Archival interviews with Romero and actors Duane Jones and Judith Ridley. 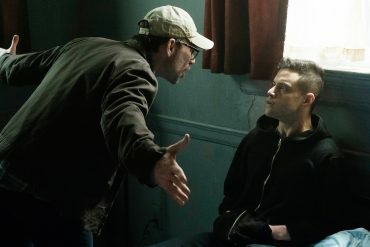 New programs about the film’s style and score. All aspects of the film are covered here, and one get the impression it was the creative crew members that allowed the project to thrive. Romero may be the biggest and most famous name involved, but he had a team of folk behind him that helped inform decisions and who understood how to make a successful horror movie. New interview program about the direction of ghouls, featuring members of the cast and crew. 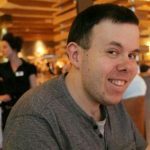 New interviews with Gary Streiner and Russell Streiner. 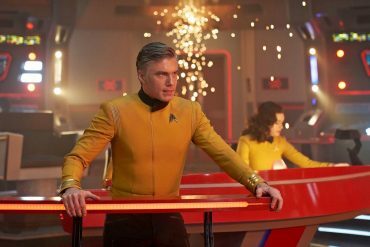 Trailer, radio spots, and TV spots. writers: John Russo & George Romero. starring: Duane Jones, Judith O’Dea, Marilyn Eastman, Karl Hardman, Judith Ridley & Keith Wayne.